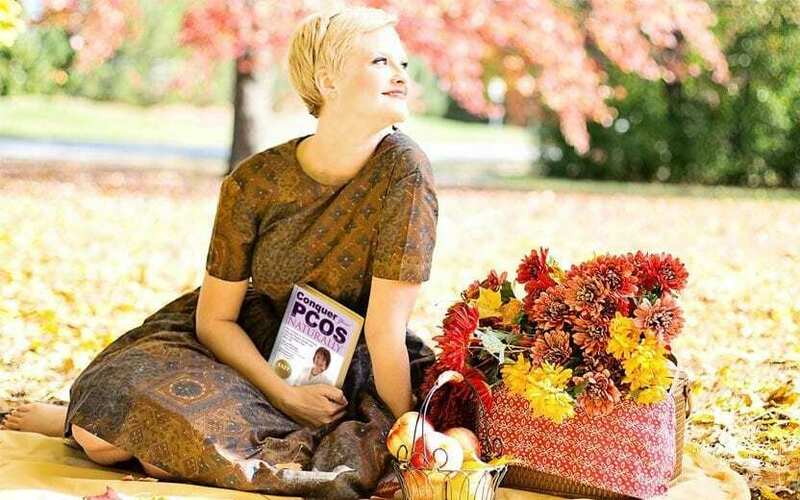 From the bestselling PCOS author, Dr. Rebecca Harwin, learn how to conquer your PCOS signs & symptoms naturally! 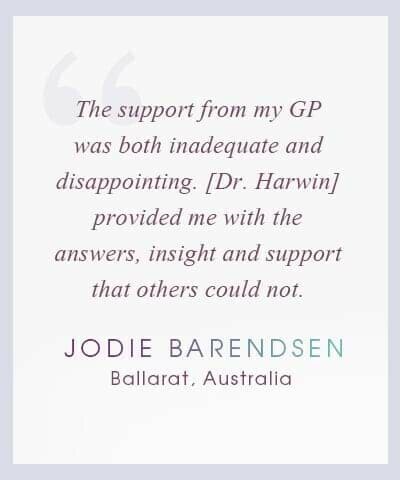 Health programs are often generic - not ours! 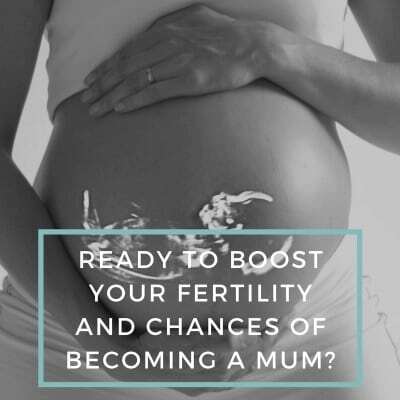 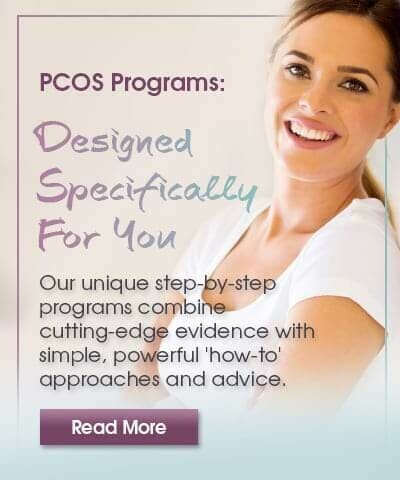 Each has been created with you in mind and is based on leading PCOS-specific evidence & approaches. 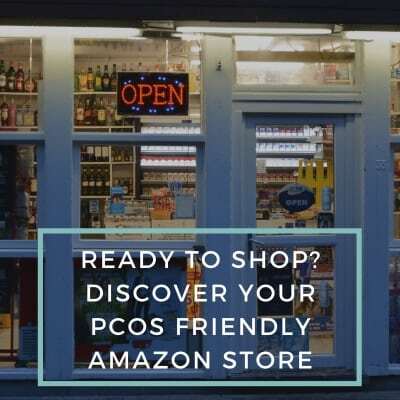 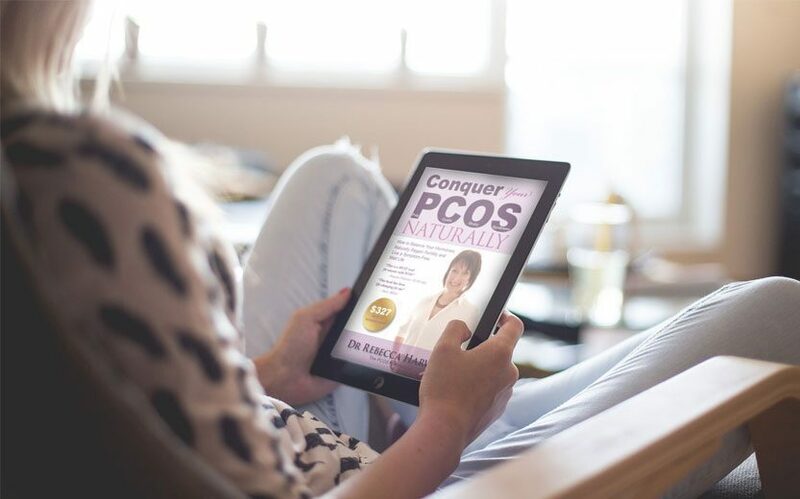 With 3 powerful resources: a copy of Dr. Harwin’s bestselling book, Conquer Your PCOS Naturally, The PCOS Fact Sheet & 10 audios with leading PCOS experts! 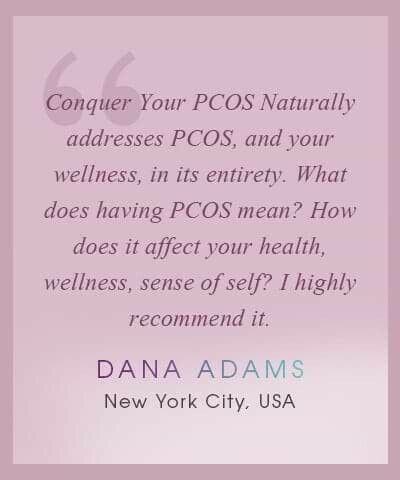 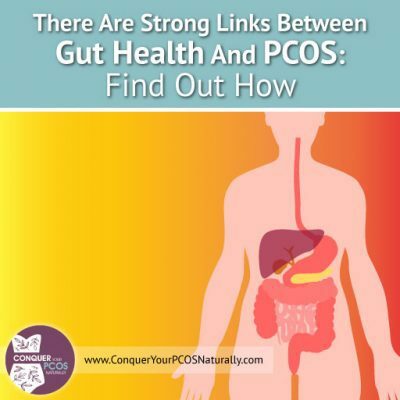 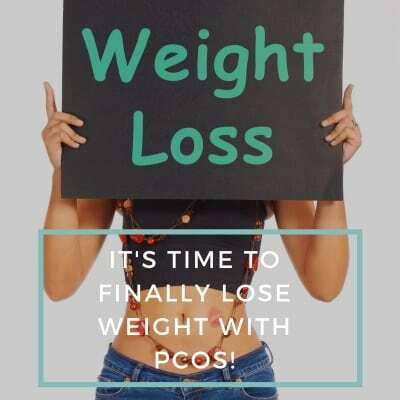 Ready to conquer your PCOS naturally, for FREE? 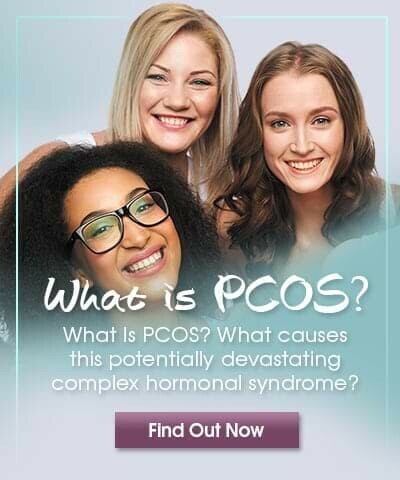 [Audio] Interview between PCOS experts, Dr. Rebecca Harwin & PCOSChallenge's Founder, Sasha Ottey. 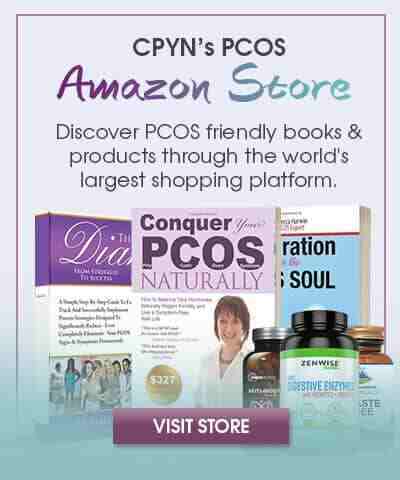 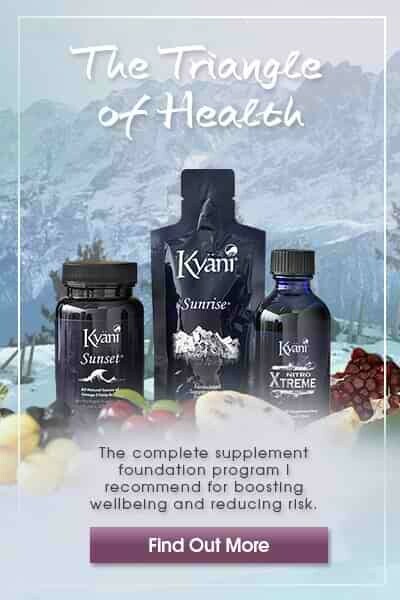 [PDF] What are the top 6 supplements you must know if you suffer from PCOS. 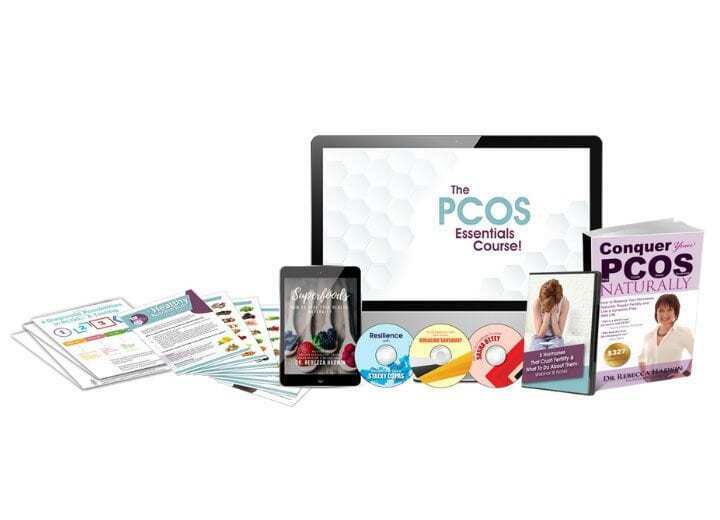 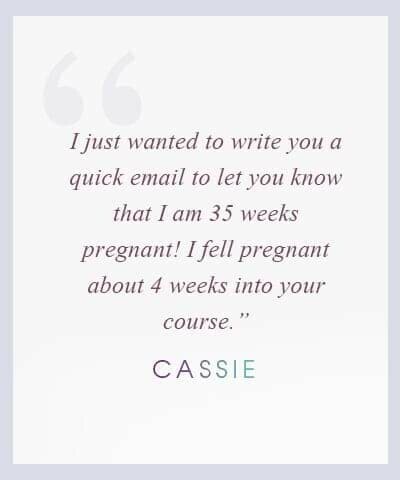 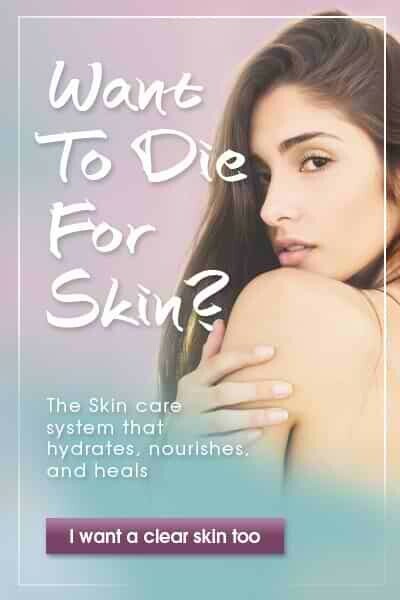 [Membership] The Secrets & Science of PCOS Report.